Making Tax Digital is a Government initiative that sets out a bold vision for ‘a transformed tax system and the end of the tax return’ by 2020. Not sure what it means for you? Here’s what you need to know for your business. 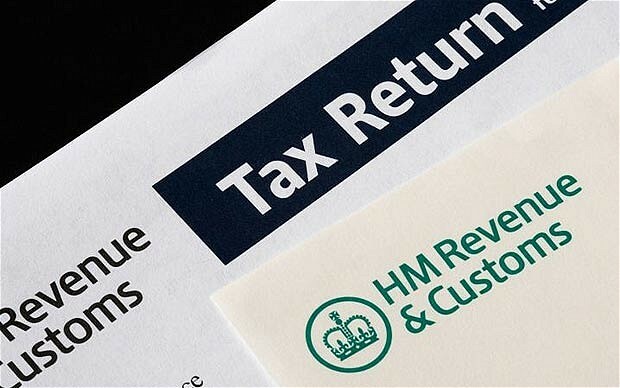 If you are used to managing your business bookkeeping via spreadhseets or paper based records, you may no longer be compliant as these methods make it harder to submit the required records and data about your business to HMRC, in particular if those records are required in real time. Fully compliant with HMRC's "Making Tax Digital" proposals. Take a look at the quick video below showing what your Abacus Jack Free Agent account can offer, or click below to find out more detail about the tools, and how they can empower your business finances.